Only a few more months to go for the release of Total War Three Kingdoms! What's new that we want to share you ask? The Diplomacy system just got an overhaul, details below! The diplomacy system has been rewritten from the ground up for THREE KINGDOMS, introducing a range of diplomatic tools which enable players to engineer a host of new outcomes. Players can now employ new tradeable assets as leverage in negotiations, including ancillary items and characters, food supplies, and even territory itself. Players can also haggle to find the best deal – or sabre-rattle other warlords into acceptance. Diplomacy is now a more subtle and powerful tool of statecraft than ever before, enabling players to to build relations, manipulate opinion, form coalitions and mighty alliances, and broker power across the campaign map in their rise to the throne. Total War: THREE KINGDOMS launches March 7th, 2019. For further information on Diplomacy, please see the CA dev-blog. 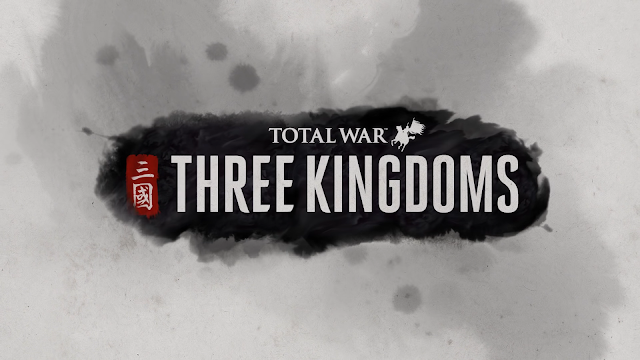 For more THREE KINGDOMS gameplay, see the Total War YouTube Channel.